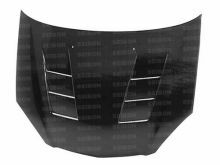 Building a race car or looking to save some weight on your Acura RSX (DC5) then you need this Seibon OE Style carbon fiber hatch. 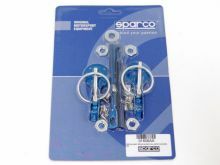 Great product, the quality is there. Fitment is near perfect. Only issue I have is that mine will leak out the latch release handle after I wash the car, nothing some sealant wont fix but would have prefered to not have a leak. 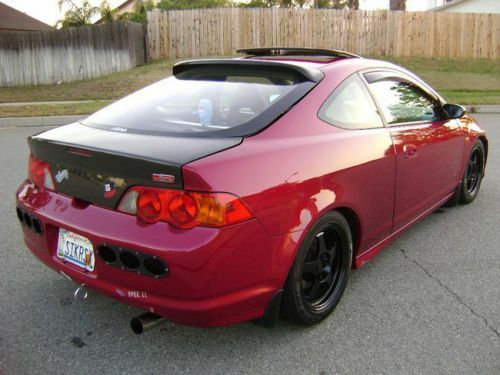 I ordered this for my 2002 Rsx type s and it looks amazing. The fit and finish is outstanding but Id recommend finding a body guy that is used to aftermarket parts and used to working with Carbon Fiber. Very impressed with the product. The look is well worth the price. And ligher matrial means better gas milage. I bought this and the OEM style hood. They just made car look so much better. Everywhere I go people just stare at my car, even other people that own rsx's like my car better than theirs. It's way worth the money. Because u put all this money into the car and it pays off. I recommend it to everyone. This product is way worth the money..it fit perfect and is my favorite exterior mod on my car...way worth it..